The cultural triangle of Sri Lanka is the triangular landmass located within the points of Kandy Anuradhapura and Polonnaruwa; three of the seven UNESCO World Heritage Sites of Sri Lanka. Here is a list of 3 places and places located within the triangle that adds beauty to the Cultural Triangle in Sri Lanka. If you are planning for a culture trip in Sri Lanka by visiting the historical places you could find many tour operators in Sri Lanka the likes of Holidays by Design you can tell them to add as many destinations you like to your travel itinerary it is that simple even though it may cost you some more money than conventional travel methods, booking your tour from a travel operator will save you from various hassles. The Dalada Maligawa or the temple of the sacred tooth relic is a divine place of worship and a historically significant place where the tooth relic of Lord Buddha has been kept. Located within the cultural triangle; in the city of Kandy, it is certainly a place worth visiting during your vacation in Sri Lanka. 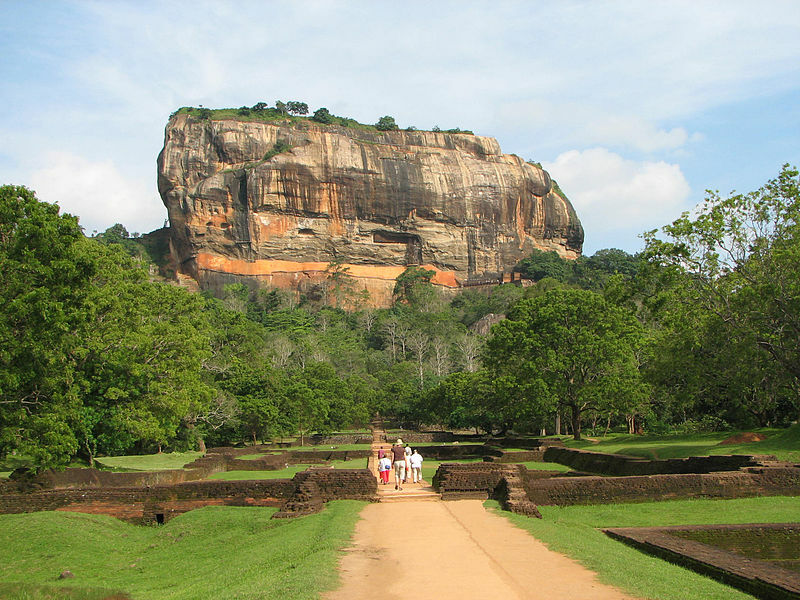 Declared by the UNESCO as a World Heritage Site, Sigiriya is a rock fortress that was built by King Kahyappa. The rocky outcrop is home to one of the world’s oldest landscaped gardens and stunningly beautiful frescoes which historians believe the reason for Sigiriya becoming a World Heritage Site. Located in the north-central province of Sri Lanka, the city of Polonnaruwa is filled with sites that have ruined remaining of a bygone kingdom which was ruled by the Cholas during the 10 century. You can still see ancient temples and religious buildings and the remains of many other ancient structures. Previous Post Why you should visit Vietnam – Nature, adventure, and romance in abundance! Next Post Broome Historical Society & Museum – Learn about the Local History!